Our special anniversary issue is now available for purchase through our online payment hub. Contributors and subscribers: your copies are in the mail. 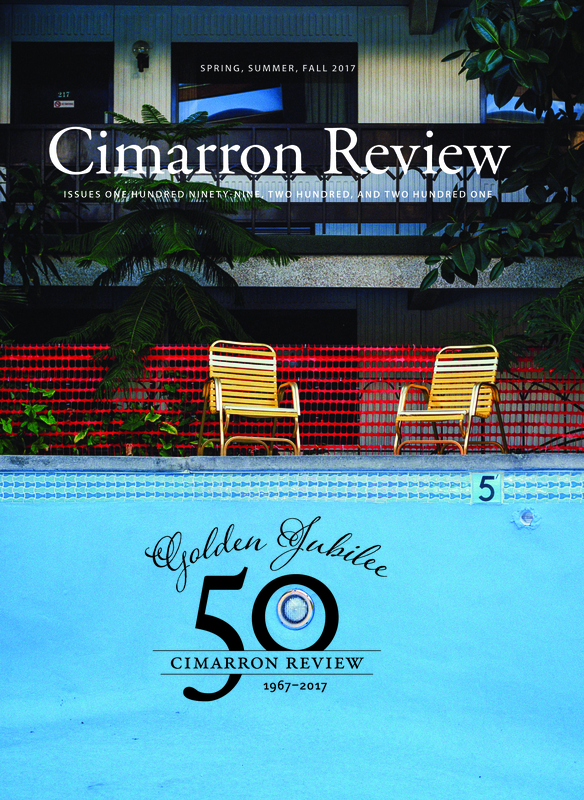 Everyone else: pick up your copy today, and Happy Holidays from the Cimarron Review. This entry was posted in New Issues by Cimarron Review. Bookmark the permalink.